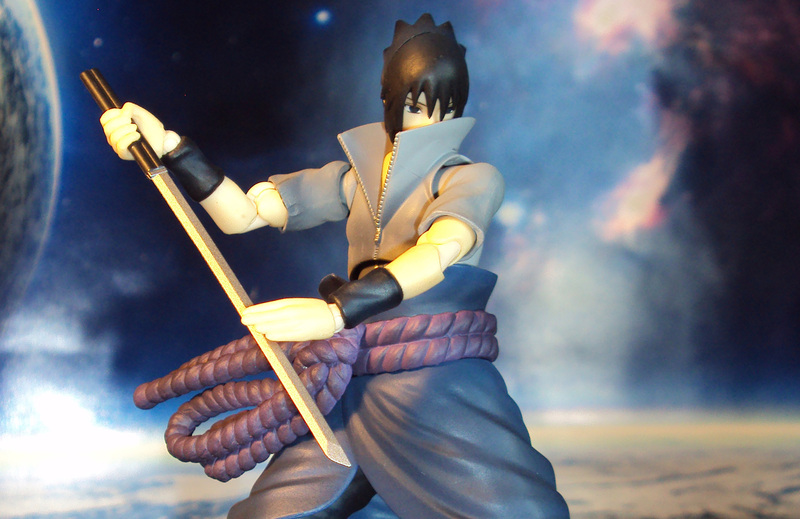 The mysterious Sasuke joins Bandai’s S.H. 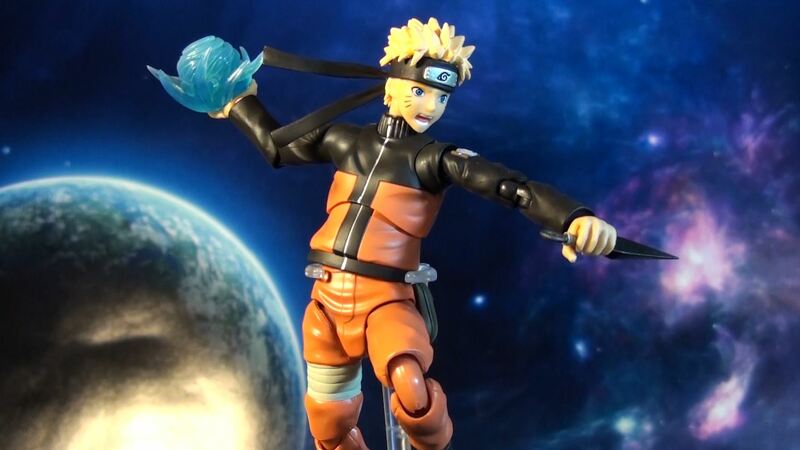 Figuarts Naruto Shippuden line of action figures. 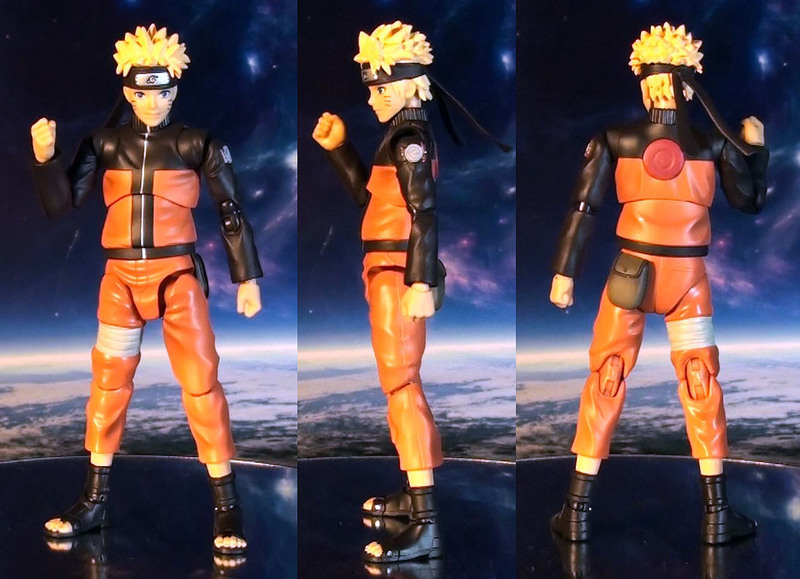 Standing just under 6 inches tall, he scales perfectly with the previous release Naruto figure. 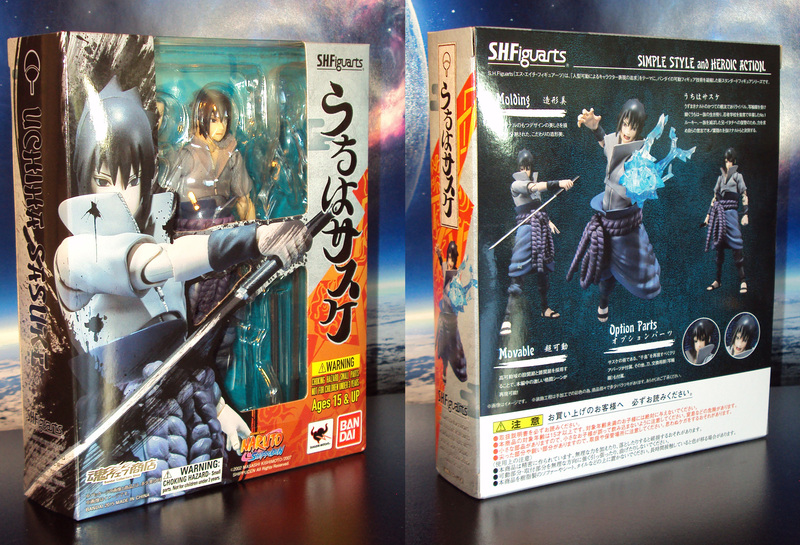 Sasuke includes extra hands, 2 versions of his sword, Chidori effect part, alternate face and hair parts. 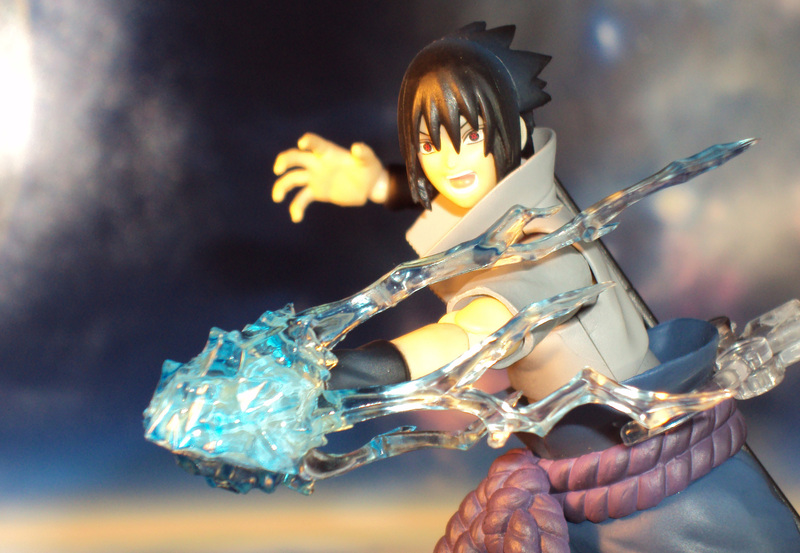 Priced around $50 (Amazon). 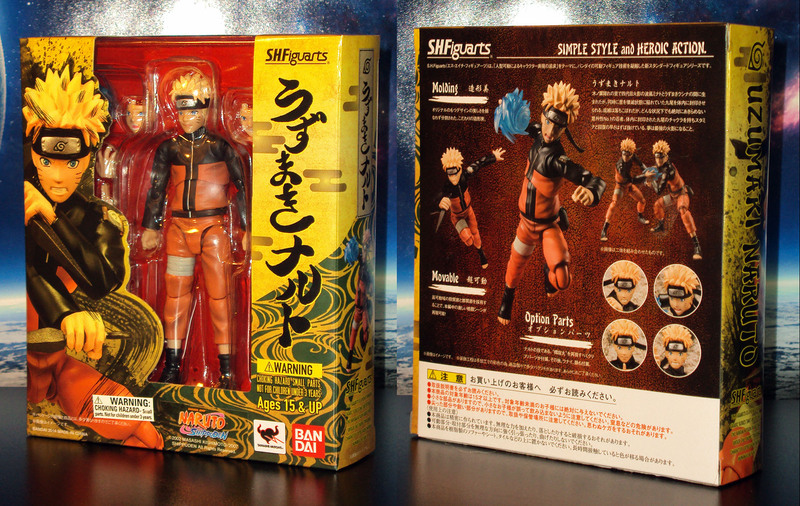 Based off his design from the Naruto Shippuden series, Uzumaki Naruto finally gets S.H. 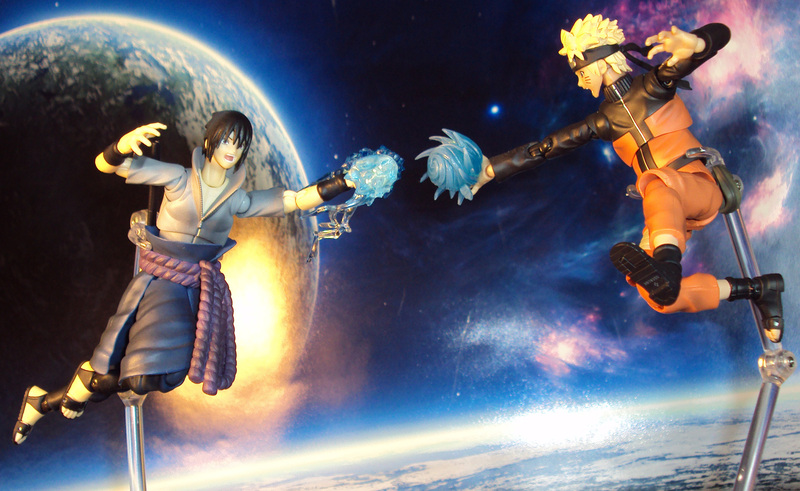 Figuarts treatment thanks to Bandai. 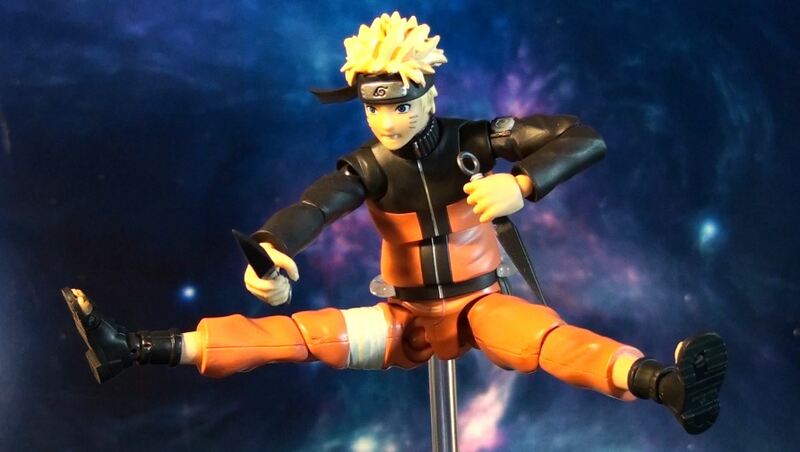 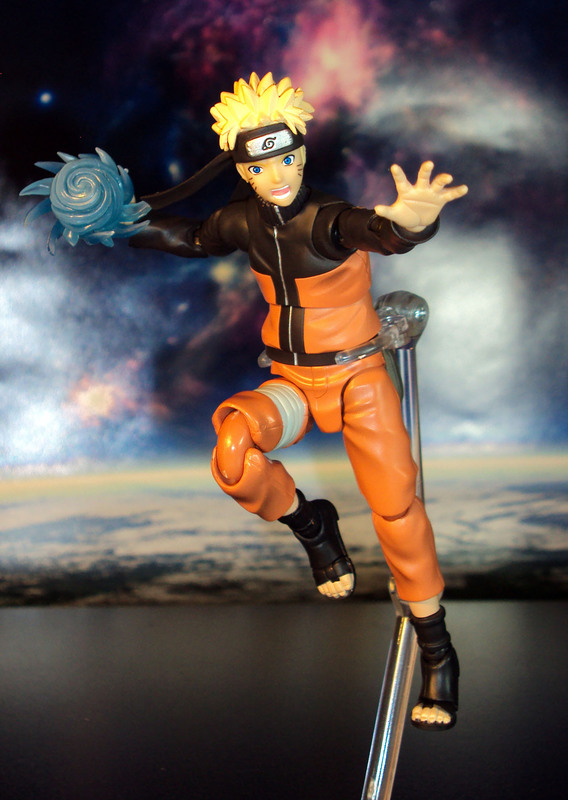 Scaling 6 inches tall, Naruto comes highly detailed with top notch sculpting and painting. 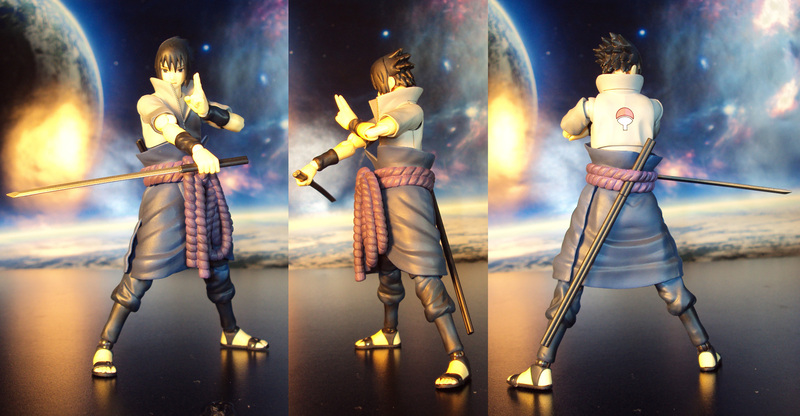 He has wide range of amazing articulation for a variety of dynamic posing. 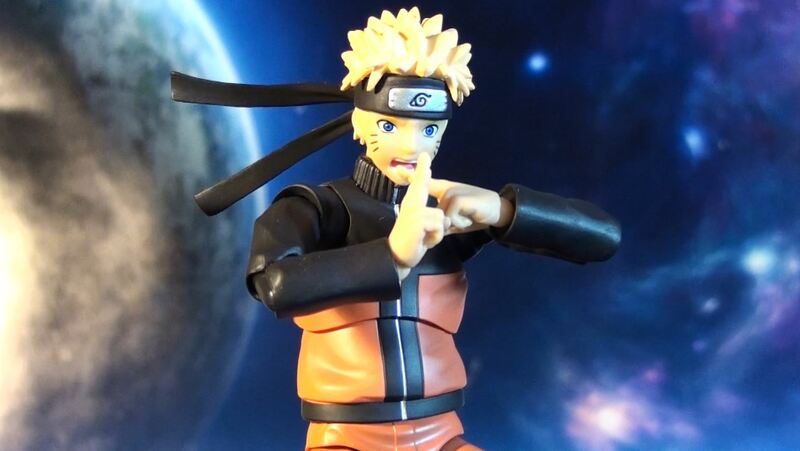 Included are extra hands, alternate facial expressions, a couple of kunai blades, Rasengan effect part, and more. 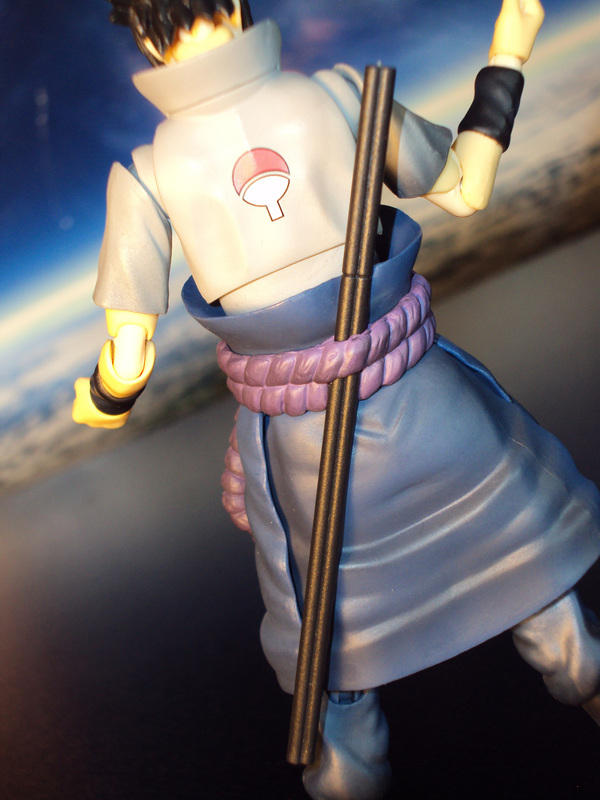 Priced at about $40 (Amazon).